In Texas, 28 women's health providers and a total of 100 clinics wait to see if they will get their Title X family planning grant money after it expires March 31, and a recent email from the Trump administration has raised more questions than it has answered their concerns. Texas, given its size probably has more examples of worried providers, but community health centers, hospital hospital-based clinics, public health departments and free-standing providers around the country get money through Title X, a Nixon-era program focused on family planning services for low-income women and families. The program's impact on providers' bottom lines depends on their size and the services the funds subsidize, but for some public health departments and clinics the money is crucial. It might pay the salary of a dedicated nurse practitioner or fund most of the family planning services. Individual annual grants range from less than $100,000 annually for small rural health departments with only one service site to over $1 million for large hospital systems and freestanding family planning clinics with multiple sites. The latest chapter in a now months-long saga came earlier this week in an email to grantees by Valerie Huber. Huber is acting deputy assistant secretary for Population Affairs, the agency that administers Title X but she also doubles as chief of staff at the Office of the Assistant Secretary for Health. In her email, Huber acknowledged that her office failed to meet the Nov. 1, 2017 deadline for posting what's known as the funding opportunity announcement for Title X grantees. The announcement forecasts what funds are available for the next grant cycle and sets the parameters of the applications grantees must submit to win a funding award. "We recognize that we have not met this estimated deadline," Huber writes in the email. 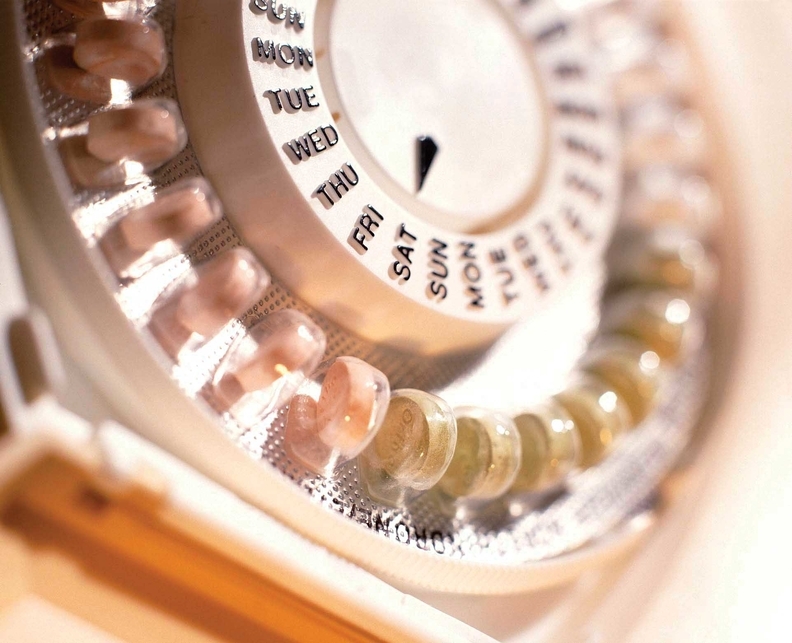 "However, the Title X Program is important to this Administration. We are committed to the women and men who depend upon Title X services and efforts are already underway to ensure that there will be no gaps in service while the funding announcement is finalized." So far this email has been the only guidance out of the administration on what's coming next, said Kami Geoffray, CEO of the Women's Health and Family Planning Association of Texas. It's unclear, she noted, what stopgap measures the administration has planned to keep the current entities funded. It is also unclear what future funding will be for the agencies once that stopgap is ended because the funding opportunity announcement still hasn't come. At a meeting in January with her provider network, Geoffray walked them through the uncertainty. "We have nothing in writing that the grants will be extended beyond current project period," Geoffray said. "We need to plan for worst-case scenario that there could be no funding for our network as of April 1." This could mean furloughed staff or a complete shuttering of some care sites, she added. "We are doing a lot of contingency planning and hoping to hear more before then, but we will have to have plans in place for how to move forward," she said. The email came as Geoffray, whose group has administered Title X grants to Texas providers ever since she won the bid to the Obama administration to take over from the Texas state government, has waited months for guidance on the next funding opportunity. She started gearing up for the application in the summer of 2017. The delay in the funding announcement opportunity hasn't been the only Title X anomaly under the Trump administration. Earlier, officials reduced the previous three-year funding cycles for Title X grants to just one year. That means the entire network of current grantees will need to apply to keep their spot this year. Geoffray is among the 60% of Title X grantees whose previous award expires at the end of March. For the rest, funding expires in June. In a typical year, Geoffray says, an administration would release the funding opportunity in September or October for the grantees who have to compete for an award before March 31. Grantees try to get their applications into the Office of Population Affairs by December because the process is so complicated, involving risk assessments and up to 150 pages of documentation. Government officials judge the applications not only against their own standards but also against any new provider that wants to come in to compete for the grant. Huber's email hinted that the administration wants to expand the network of potential grantees, as it promises technical assistance "for those who wish to apply for Title X grants." "In addition, we will give applicants ample time to submit a quality proposal so that even more Americans have access to Title X services," Huber wrote.